You searched for which does not fit your . We've redirected you to 1500473, which has the proper fitment. NOTE: Some riders like to have their rain gear fit loosely and some like their rain gear to be fitted. Use this chart as a guideline when ordering and apply to your personal preference. No issues other than it would be nice if we could order the jacket and pants in different sizes. 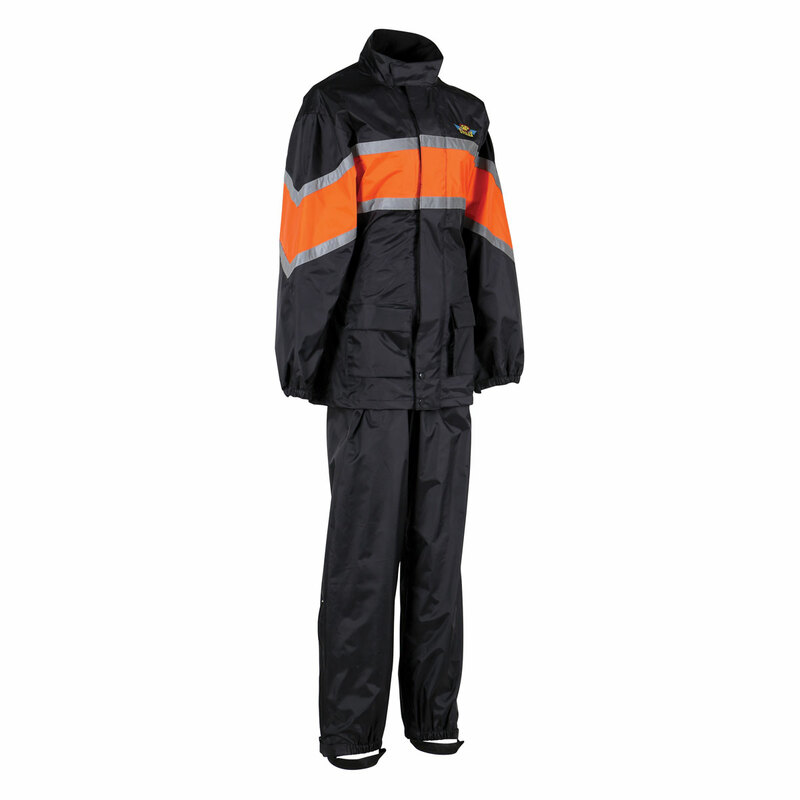 I road my Bike for eight hours in the rain an this rain suit kept me bone dry.